Greetings, Loyal Listeners and new recruits! This week Drew and Travis are back in the theaters to see a Star War, just a few scant months after the last one. 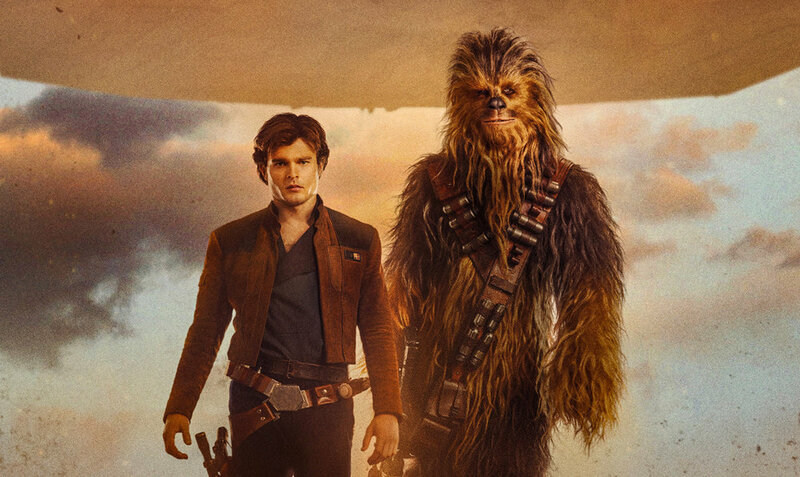 Is Solo the Memorial Day weekend smash Lucasfilm wanted? Have a listen and find out!